We are super excited to bring you a new series of “Love It, Share It” cards called, “Vitality in the Kitchen!” There will be, at least, one recipe card for each of Young Living’s Vitality essential oils. Here is one featuring lemon vitality essential oil. 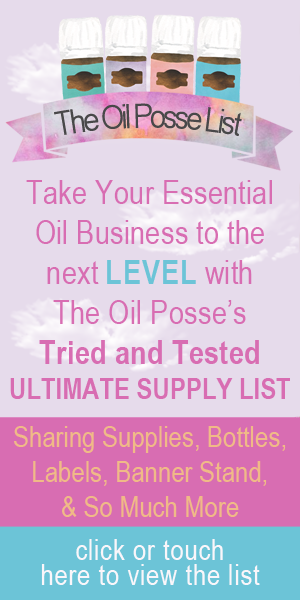 This entry was posted in Care Club, Essential Oils, Love It, Share It, Marketing Material, Recipe, Vitality, Vitality in the Kitchen, YL Recipes, YL Single Oil and tagged Bloom, Care Club, Essential oils, Lemon Vitality, Love it Share it, Recipe, The Oil Posse, The Oil Posse Team, Vitality in the Kitchen, Young Living on January 26, 2017 by Jordyn Lei.